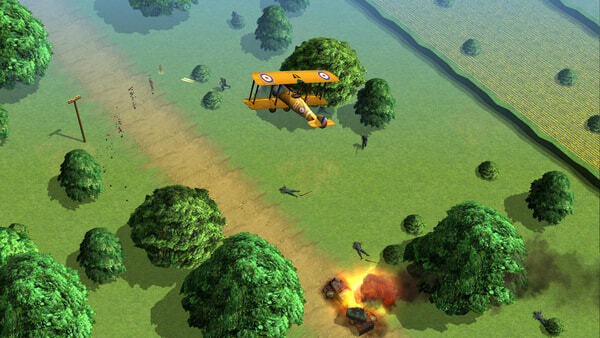 Wings!™ Remastered Edition the classic flight-combat action game from the Amiga generation is back! 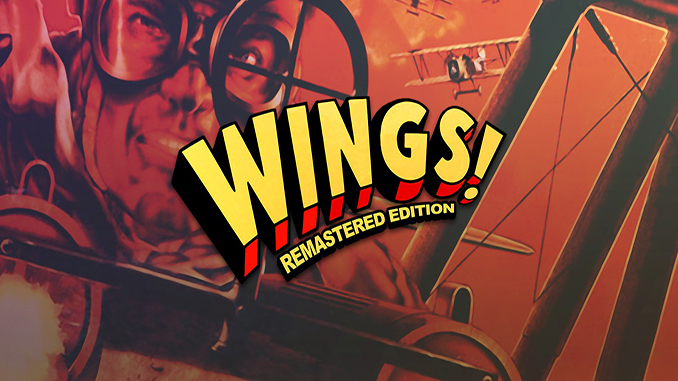 With Wings!™ Remastered Edition Cinemaware brings you back to an experience full of blasting action, drama and emotions. Get your Sopwith Camel started and dive deep into this amazing story of a WWI combat pilot’s life experience. 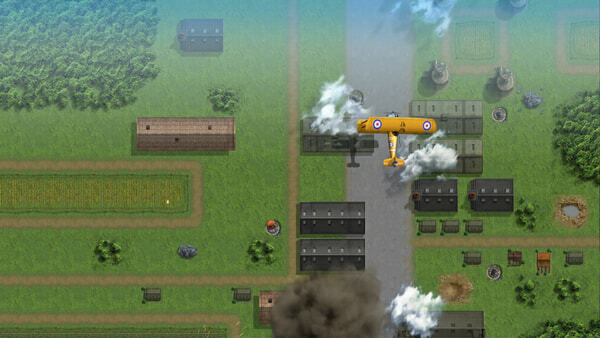 Fight your foes in one-on-one air combat, bomb enemy installations and strafe enemy supply lines! – Experience a dramatic World War I storyline from the perspective of a combat pilot unveiling right before your eyes! 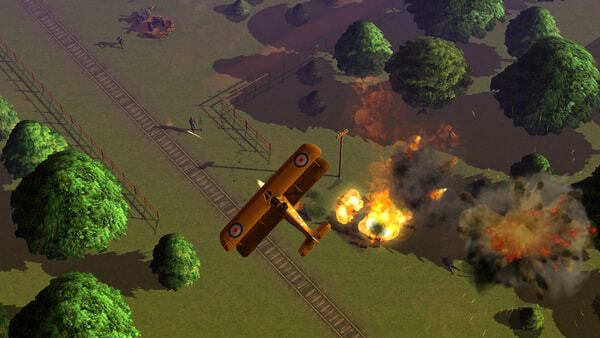 – Dogfight, bomb & strafe enemies in a variety of dramatic missions! – Enjoy a completely re-scored orchestral soundtrack by Sound of Games, the leading game music production team! Windows Vista SP2 / 7 / 8 / 10, Processor: 2 GHz Dual Core CPU, Memory: 4 GB RAM, Graphics: Intel HD 3000, dedicated Nvidia or AMD graphics card with DirectX 9.0c hardware support, DirectX: Version 9.0c, Hard Drive: 1 GB available space, Sound Card: DirectX compatible. Are any of the Total war games on the horizon? Thanks for adding this, Having a blast!